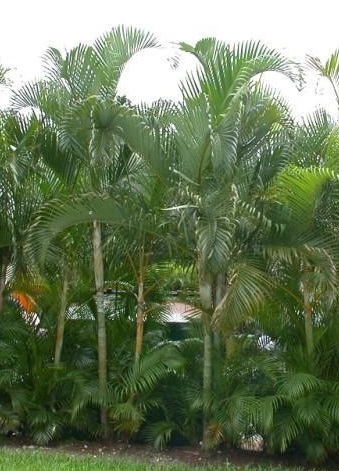 An evergreen, subtropical to tropical climate small tree growing 4 to 10 m tall and to 2 m wide. Native to south east Asia and south China. 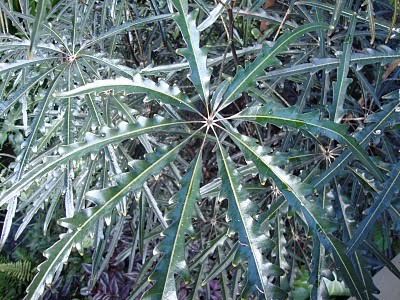 Leaves are two lobed characteristic of Bauhinias. Large, fragrant, purple orchid-type flowers appear in autumn. Great ornamental garden tree as it is low maintenance and reasonably drought tolerant once established. 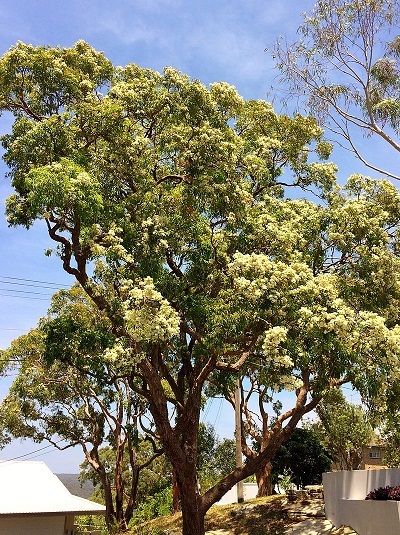 Native to eastern Australia, a medium to large rainforest tree that grows to 40 m in its natural environment although smaller in cultivation and in cooler climates of southern states. Flowers are circular red umbels appearing February to March. 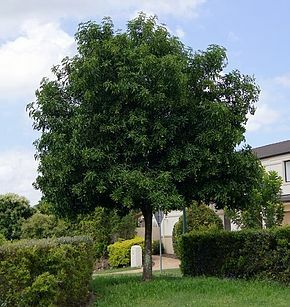 A popular ornamental garden tree in Australia and around the world. Suitable as street trees and for large parks and gardens. Prefers sun to part shade and grows best in rich loamy soils. Attracts bees, butterflies, insects and nectar-feeding birds. Native western countries of South America. 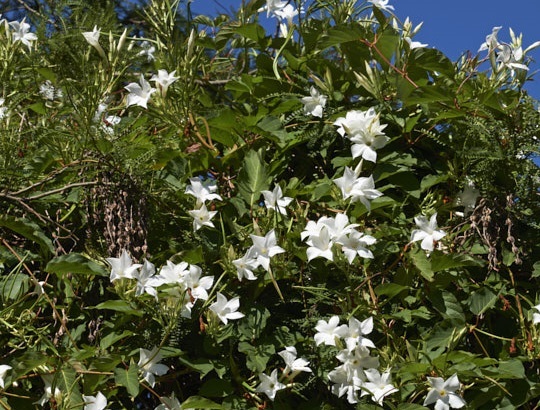 A vine/climber to 6 m with glossy green leaves, is deciduous in cooler climates. 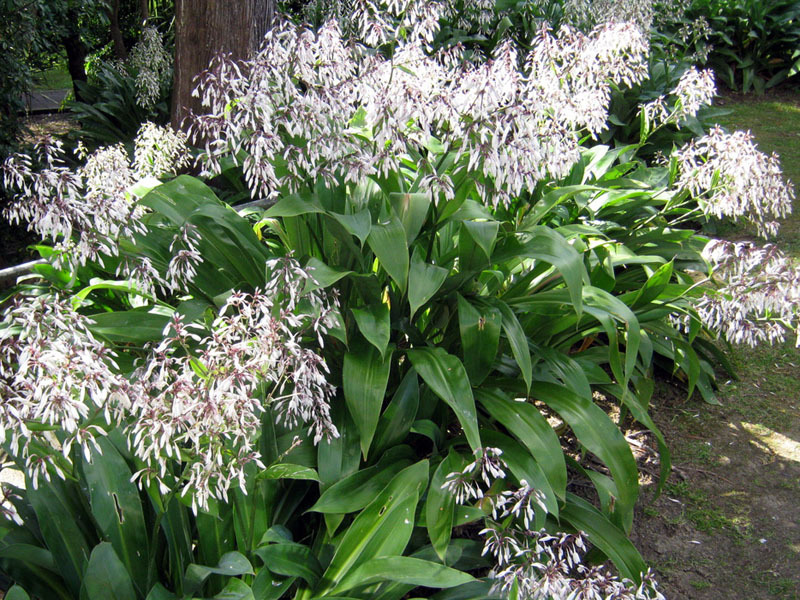 White flowers appear in masses in summer and are heavily fragrant, especially in the evening. Ideal for fences, pergolas and arches. Prune to shape after flowering. Not frost tolerant. 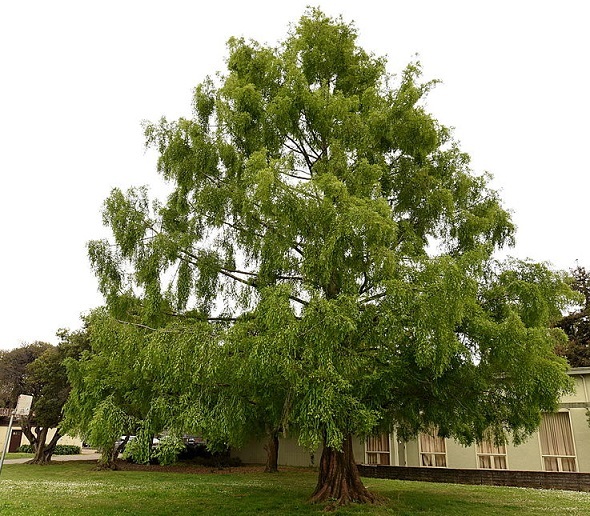 A deciduous, fast-growing conifer, growing 35 to 50 m, it is the sole species of the genus Metasequoia. 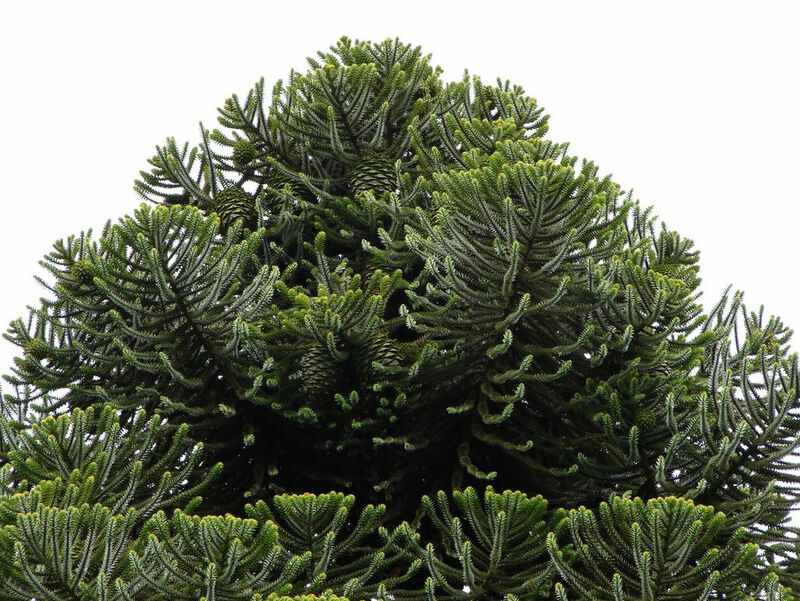 First described from fossils 50 million years ago, living trees were discovered in south-central China in 1941, where it is now endangered from deforestation. Bark becomes deeply fissured and the base of the trunk flares as the tree matures. Tolerates wet soils. Monoecious. A popular ornamental park, large garden and street tree worldwide. 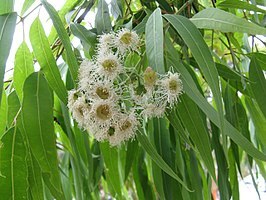 Native to northern New South Wales and southeast Queensland. 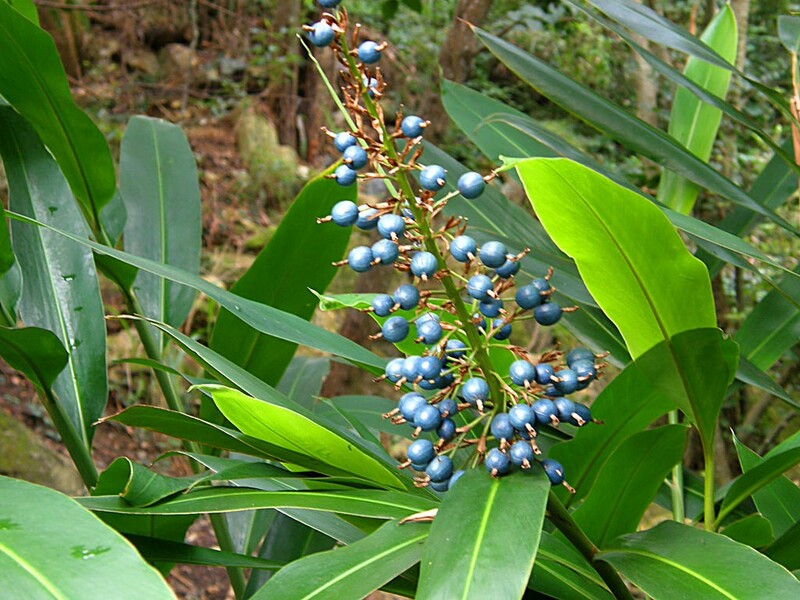 A small, dense, rainforest tree growing 7 to 10 m. Rare and threatened in nature but widely cultivated and available in nurseries. Small creamy brown flower pannicles appear November to January. Orange coloured fruit ripen February to April are edible with a tangy pulp that is used in sauces, preserves, jellies and spreads, delicious consumed with cheeses and cold cuts. 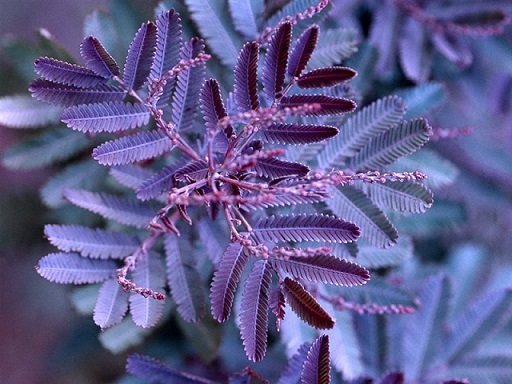 Prefers part shade, an excellent ornamental shade tree for all gardens. 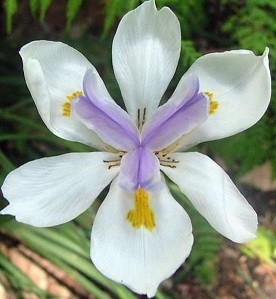 Dietes iridioides is a compact, evergreen perennial. The attractive flowers on long stems only last one day. Like D. grandiflora, it is ideal as a border/edging plant as well as useful for erosion control on steep slopes. Drought and frost hardy. 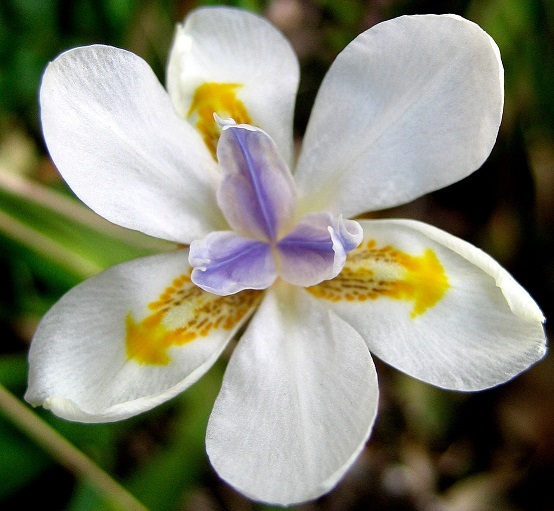 Dietes grandiflora is a clumping, evergreen perennial with flowers that last several days. A drought and frost hardy plant, it is ideal for border/edging in low maintenance gardens, waterway banks and erosion control. 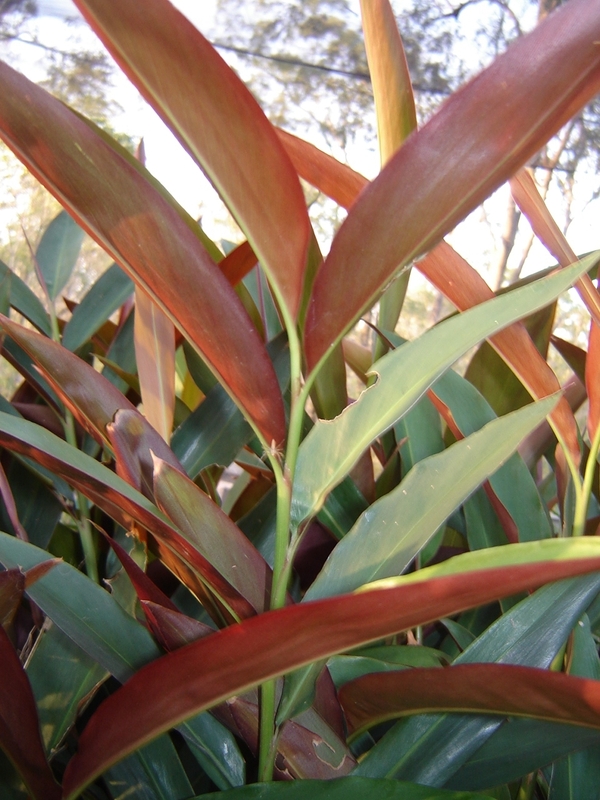 A variety of Alpinia caerulea, the broad green leaves have a red underside. Grows to about 2 m tall, 1 m wide. Prefers light to full shade and grows well indoors, with fragrant white flowers late spring to early summer, followed by blue berries. Native to eastern Australia. An understorey clumping perennial growing to 3 m. A bush tucker plant/edible herb, the new leaf shoots and berries have a mild ginger flavour, eaten fresh or used in cooking. Fragrant white flowers appear throughout the year followed by blue fruit. Fast growing, prefers light to full shade and does well indoors, attracts bees, butterflies and other insects. Native to New Caledonia, an evergreen large shrub growing 2 to 3 m but more compact as a houseplant. Leaves are deeply serrated and textured with coppery tones. Prefers good light but not direct sun. Clusters of pale green flowers are followed by black fruit in autumn. Excellent indoor foliage plant. Native to Korea and Japan. 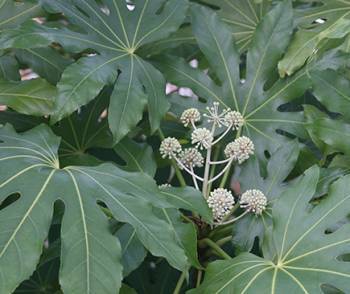 Grows 1 to 3 m with deeply loped fan-like leaves. Prefers part to full shade. Clusters of small creamy-white flowers appear autumn to winter. An interesting indoor foliage specimen, also used as a hedge/screening plant and pool-scaping specimen. Clumping trunks 6 to 12 m tall with leaves 2 to 3 m long. Prefers full sun/part shade. Pannicles of yellow flowers in summer are bird and insect attracting. Excellent ornamental garden plant used for screening or poolside and as an indoor container plant. 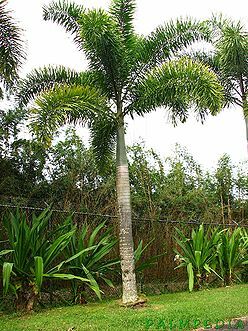 Native to Canary Islands, usually grows 10 to 20 m but can reach up to 40 m. A single trunk palm with a dense dome of feathery, arching foliage. 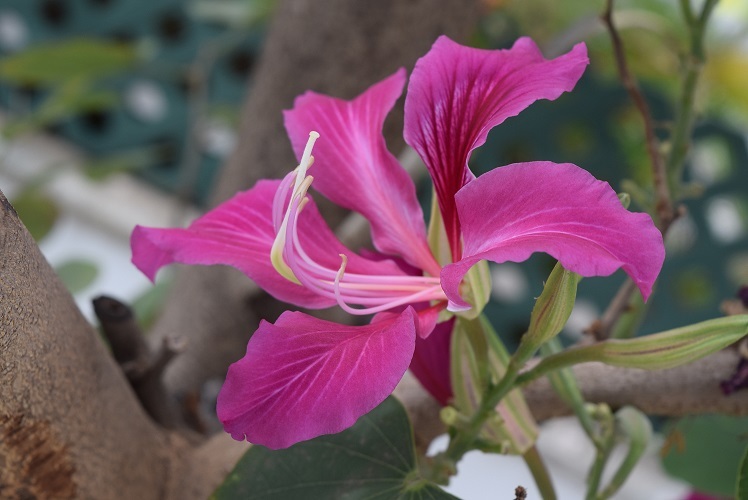 Grows best in Mediterranean and humid Subtropical climates, is slow growing and exclusively propagated by seed. Best suited to large gardens and parks. Related to Phoenix dactylifera, the true Date Palm. 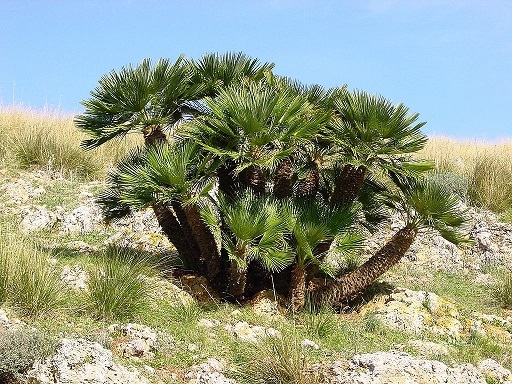 Native to the Mediterranean region such as the rocky coastal mountains of Morocco, Spain and France. 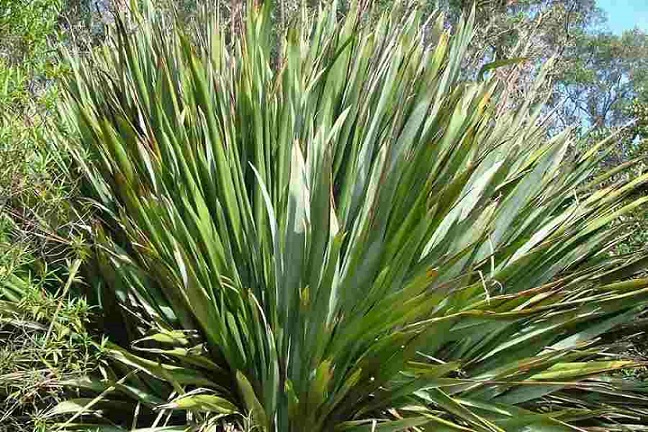 Grows 3 to 6 m, spiny multi-trunked palm with fan-shaped leaves. Prefers full sun, well drained position, is slow growing. Native to South Africa. 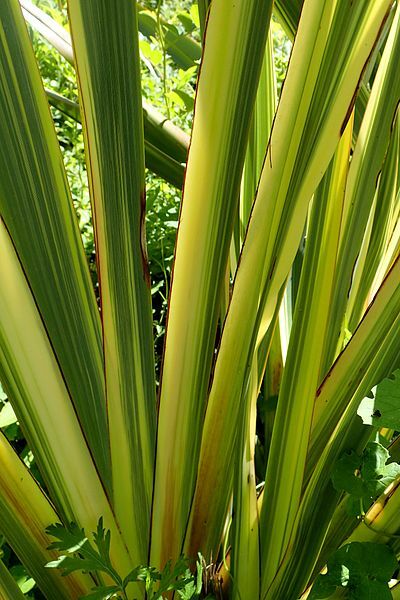 Grows to 1 m high in a clumping habit of long, strappy green leaves about 1 m in length. Flower are arranged in clusters on stems in summer (November to February). Drought tolerant once established, hardy perennial, low maintenance. 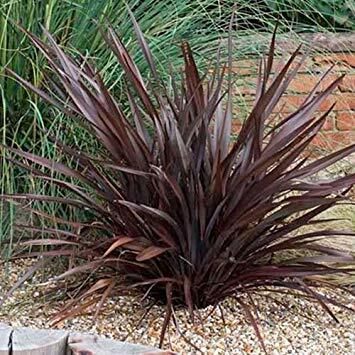 Used as background, border and mass plantings, also does well in pots and containers. Availability subject to crop. All prices exclude gst and postge. 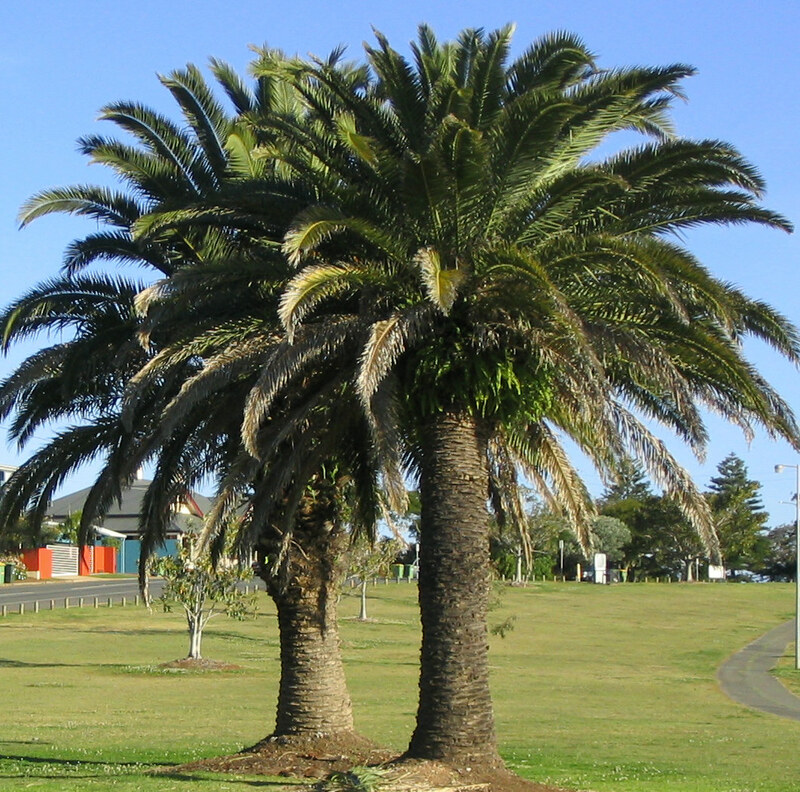 A large evergreen conifer native to south east Queensland. Grows 30 to 45 m and lives for hundreds of years. Large seed pods 20 to 35 cm diameter and weighing up to 10 kg fall to the ground intact before splitting open to reveal the edible seeds, the flavour of which has been likened to a chestnut. Hardy once established. Native conifer to Queensland and New South Wales, growing to 60 m and living to about 450 years old. 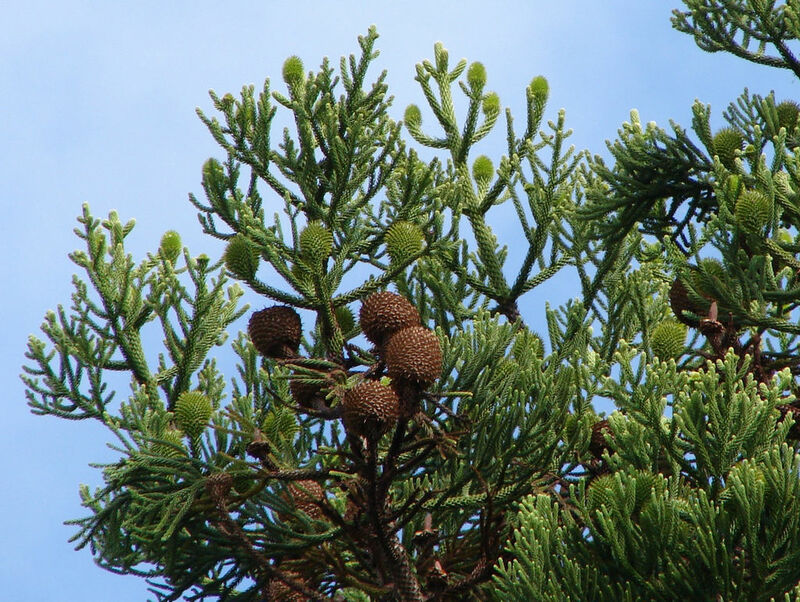 Cones are about 8 cm diameter and disintegrate at maturity, releasing the edible seeds. Produces high quality timber. Prefers sub-tropical climates. 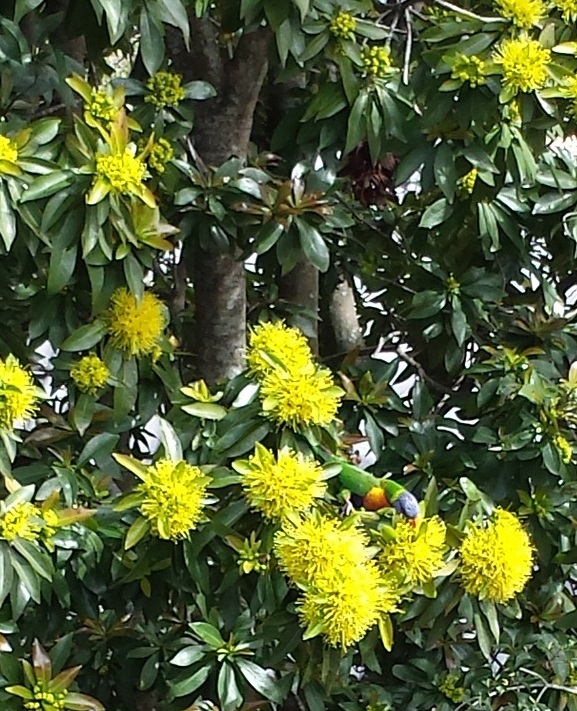 Native to rainforests of north east Queensland. 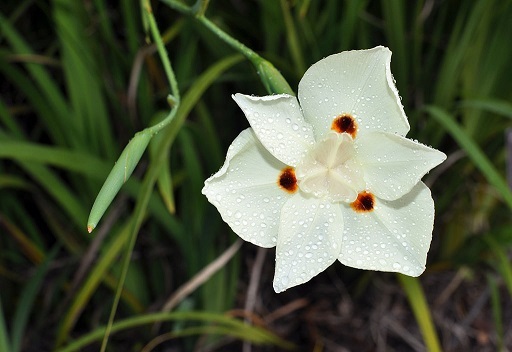 In natural habitat it can grow to 30 m but in cultivation to 10 m. Creamy-white fragrant flowers appear August to December, prolific in tropical climates but slower in temperate regions. Flowers and foliage are used in floral arrangements, the leaves have a green upper with a bronze underside. Prefers compost rich acidic soil with good drainage in sunny to light shade positions. 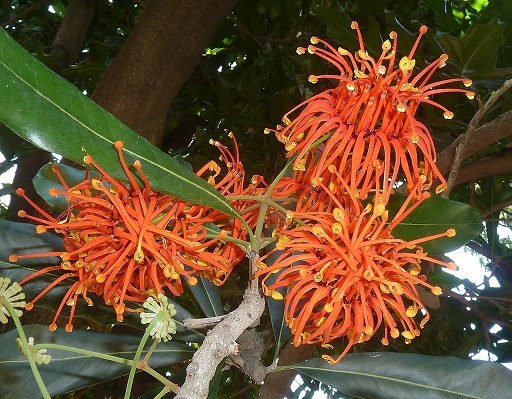 An attractive garden plant or street tree for bees, nectar birds, butterflies. Native to subtropical rainforests of central and south east Queensland. Can grow to 6 m but usually smaller with a dense canopy. Creamy white flower clusters appear summer to autumn. 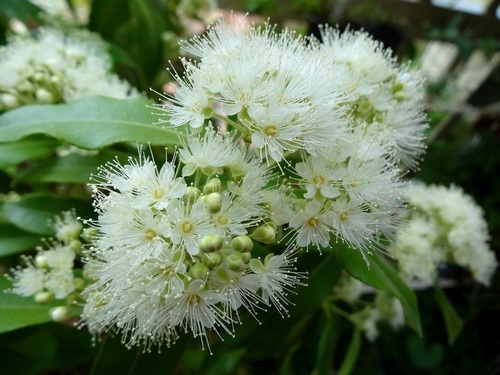 The source of lemon myrtle essential oil, leaves are also used fresh or as dried flakes in cooking and is a traditional bush food. Low maintenance, coastal and drought tolerant. 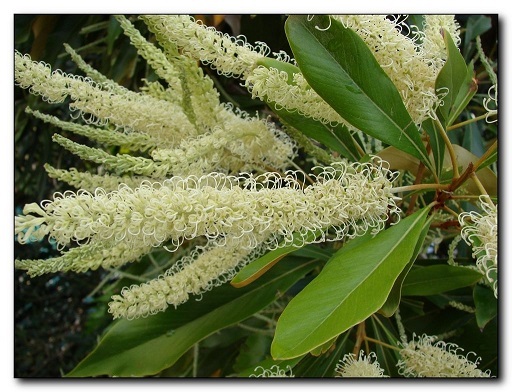 Native to the woodlands and forests of eastern Australia. Grows to 30 m and wide spreading. Cream/white flowers appear November to March. Bark sheds annually. Prefers a sunny well-drained but moisture retentive soil.